OK,Let's start to comunicate by English. What topic do you'd like to speack? I thik that in sure some student have been spending in vain time at there. Thus, few cases, your opinion is correct. However,there is no point in confirming their English skill. 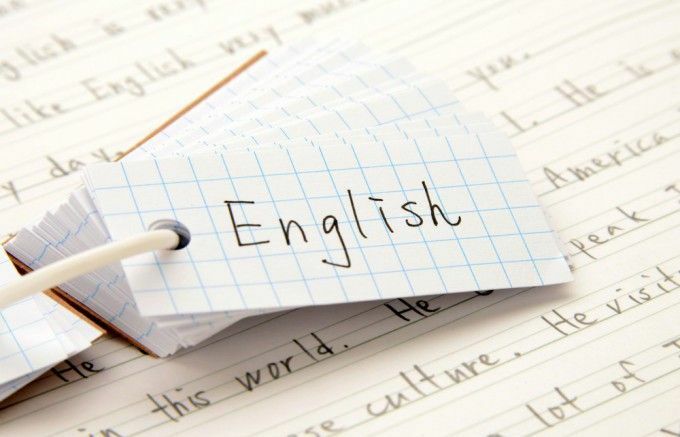 At least, many majors don't useful English in their class.